Each year thousands of matric students across South Africa prepare for the annual gauntlet known as the “Final Exams”. These exams take place at the end of each year, usually starting in the beginning of November. Its a stressful time in each students life since it ultimately can decide where your future will lead. So it is crucial for each student to do his/her best to ensure their academic future. 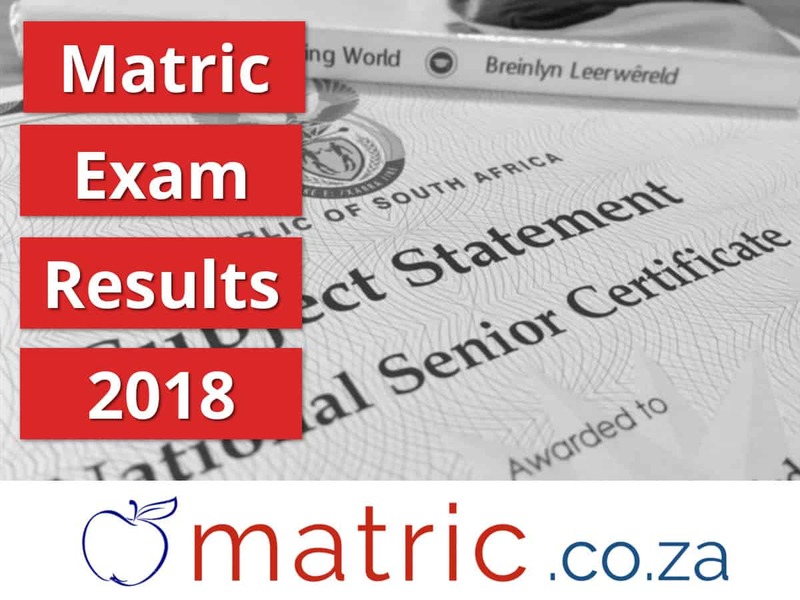 The Matric results for the class of 2018 will be revealed on January 4, 2019. Where can I find my matric results 2018? Find details regarding the matric exams 2018 for each province right below. If you did not manage to pass your matric, then don’t fear! It is not the end of the world. You still have many options left. There are many colleges and Education institutions that provide accredited and non-accredited courses to students without matric. 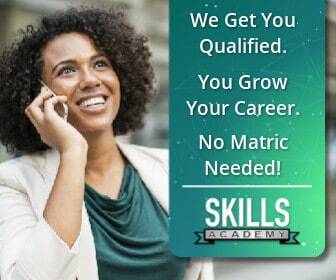 At Skills Academy you can study various career courses from the comfort of your home via distance learning.